Believe it or not, a lot of people base their choice on which yearly football game is better for them on official licensing and nothing else. As an Everton fan, if I thought this way then I would have been playing FIFA for the past decade and not Pro Evolution Soccer. As I am working on the review for Konami’s newest foray into sports simulation (spoiler: it’s absolutely great), I did have this small feeling that the developers had put even less of their arse into making the unlicensed teams at least somewhat akin to their official counterparts. I mean, Everton’s home kit is yellow. Their unoffical name isn’t even one of the worst offenders on the roster, either. Luckily, after my hamfisted attempt at making the kits a little bit more familiar failed, I remembered that you have the option to download someone else’s hard work onto a USB and add licensed kits and teams to PES 2017. This works for PC and PS4, but not Xbox One – I am not sure why. Sorry, Xbox One PES players, it looks like you just have to put up with Dorsetshire vs Man Red. Or you could manually edit them, but that’s just not fun for anyone. Here is a straightforward guide to adding a nice bit of polish to what could be the best football game in years. 1. Find the options file. I downloaded something from Mediafire without even really thinking about it, which is pretty stupid – viruses were a danger that I didn’t consider. Go to somewhere like PES World and pick one that suits you best. 2. Create a folder on your USB stick called WEPES. It will not work if you don’t do this. Weird, I know. 3. Download the file and then transfer it to the folder on your USB. Make sure you extract the folder if it is zipped first. 5. Select ‘Import Team’ and then select all. This will take a while, but all you will need to do is keep pressing confirm and the game will do most of the work for you. 6. Remember to save once it’s done. 7. If you want official tournaments, it’s slightly more complex, but not by much. Go back to step 4 but instead select ‘Import Images’ and then ‘Competition Emblems’, ticking them all individually. 8. Go to EDIT>COMPETITIONS and then sort them all manually. It’s a pain, but the Premier League spent so much on that modern new logo for a reason. That’s about as simple as I could make it. 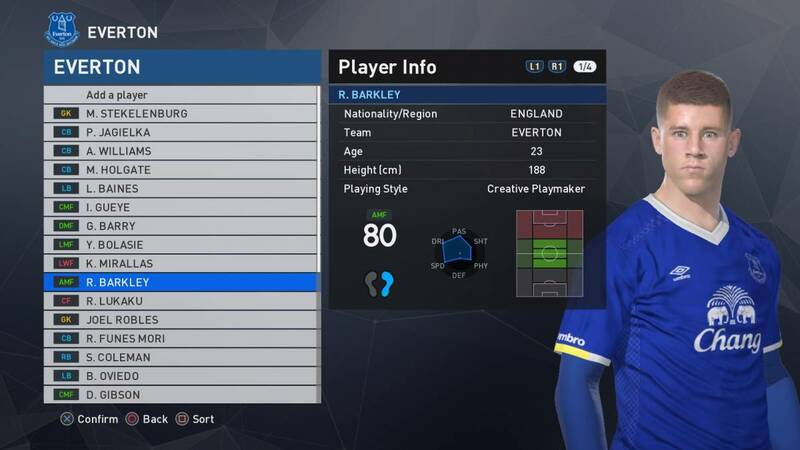 Adding licensed teams to PES 2017 genuinely makes a huge amount of difference to the experience: Everton now feel like Everton. Nothing makes me more immersed in the realism of the game quite like missing from ten inches out with Lukaku as he wears Chang on his chest. 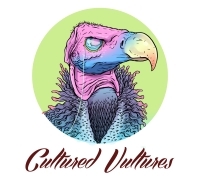 If you have any questions, I am happy to field them in the comments section below. One last thing: there may be spelling errors for some of the teams. Borurnemouth and West Bromwidth Albion were a feature on my download. Or how Epic are basically Everton in the 17/18 Premier League season.